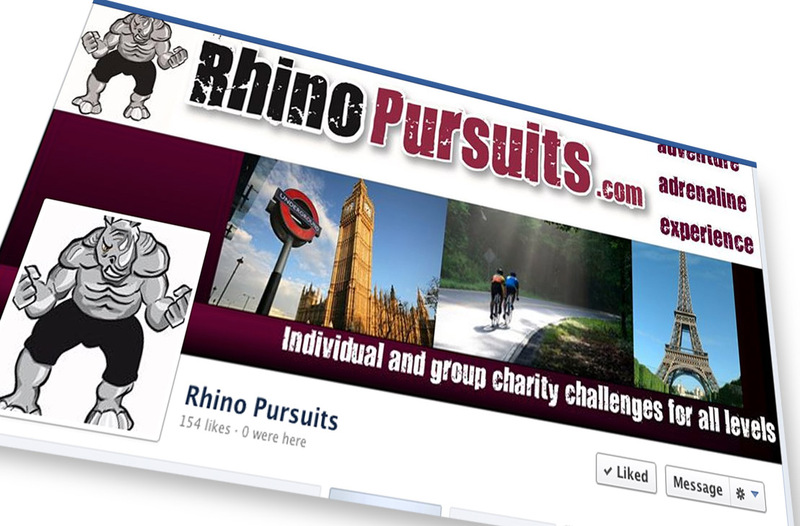 Rhino Pursuits goes from strength to strength with the help of logos designed for sporting & charity events for use on social media. Creating an individual identity means your business will have instant recognition across all platforms. I have produced illustrative graphic imagery, easily transferrable from web to sports products and promotional material. 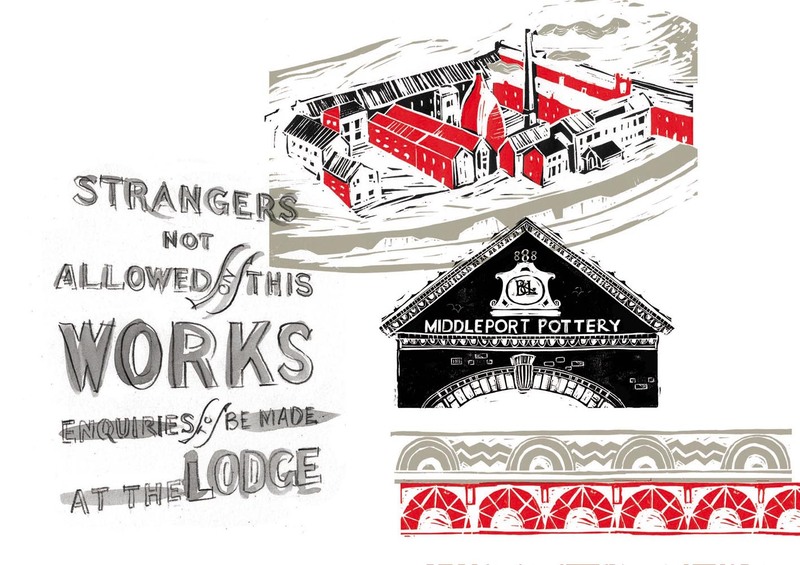 I’m very proud to be part of the regeneration project at Middleport Pottery Staffordshire. This amazing space still houses a working pottery and a visitor experience is due to be developed alongside this. I am part of the ideas team that will interpret the site while working alongside http://www.marionblockley.co.uk Heritage Management. My linoprint artwork will help to form the illustrative style which will describe & explain the site to visitors. 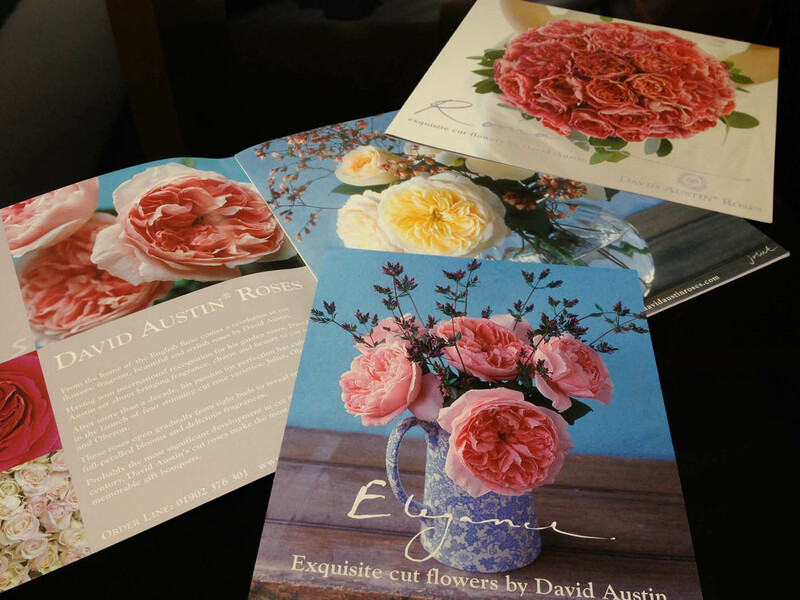 Stylish design and hand drawn lettering for David Austin Roses, adds quality to a range of leaflets and promotional literature. Creating stylish solutions for all kinds of product promotion. 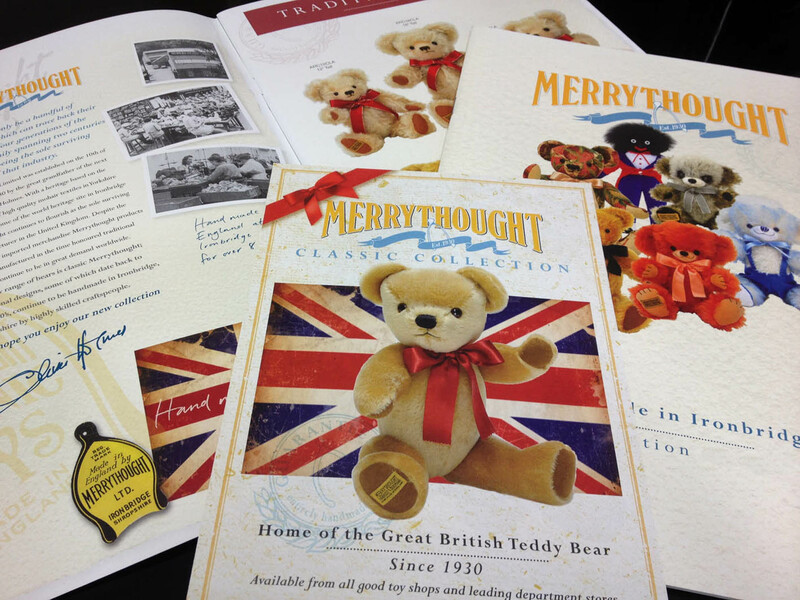 Beautifully produced catalogues for Merrythought Ironbridge, emphasises quality and heritage.